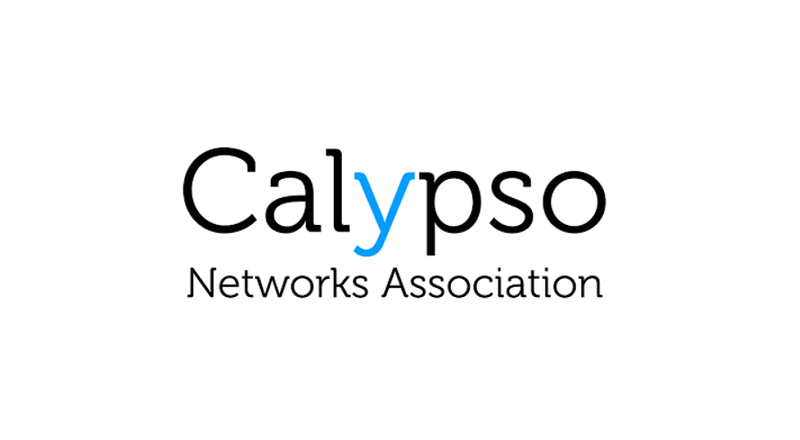 Following the news from last June, where we announced that MobileKnowledge had become a member of Calypso Network Association, and after closely working with Calypso during the last months we are happy to announce that MobileKnowledge has received the certification for the Calypso Portable Object on PN80T. The Calypso Portable Object is the reference Calypso applet. This means that any mobile or wearable device that is using PN80T NFC chip from NXP Semiconductors can use the Calypso applet and therefore deploy Calypso based services. Please contact MobileKnowledge for more information.